We are a home exterior contracter located in the SW part of the Twin Cities. We call Eden Prairie home and would love to come out and give you a free estimate for all of your home exterior cleaning needs. Our big difference compared to many of or competitors is I am a owner/operator and will be on every job we perform to make sure the level of service meets my high standards. 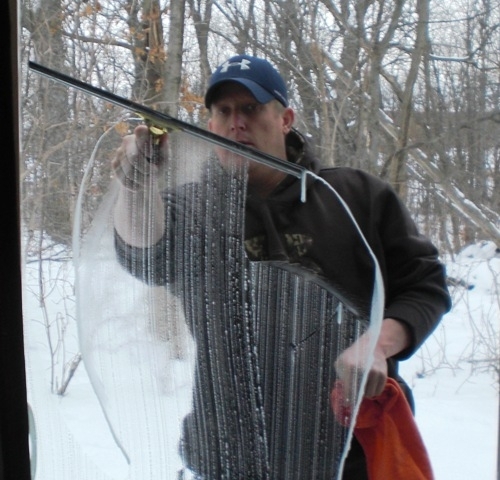 Window Washing - Check out how we will clean the windows on your Eden Prairie, MN home. Gutter Cleaning - Check out how we will ensure your gutters are flowing properly on your Twin Cities home. Pressure Washing - Check out how we can help make the surfaces around your Eden Prairie home look years newer with our powerful pressure washers.